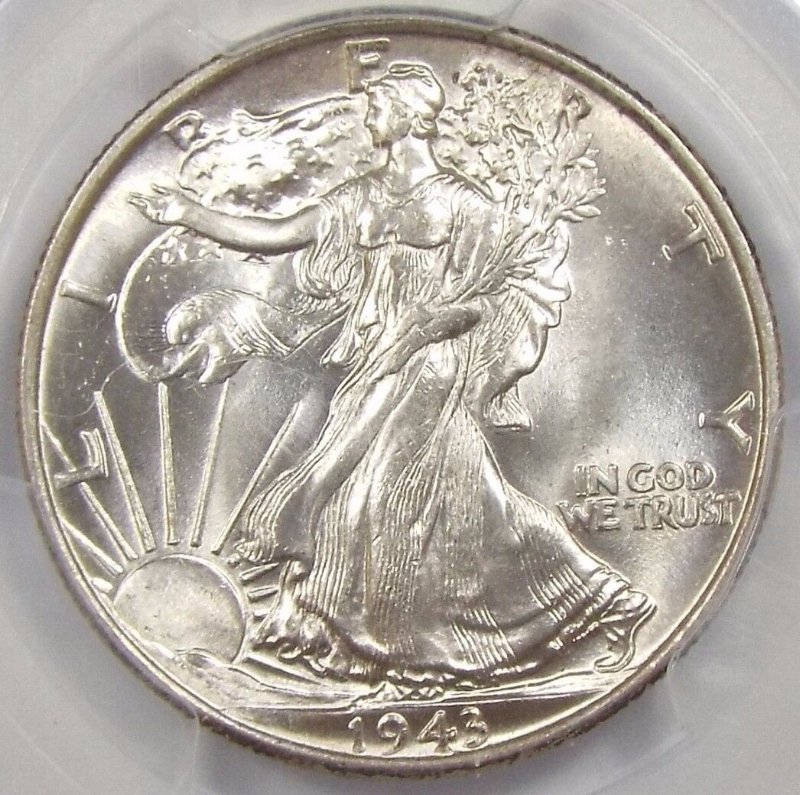 The first half dollar was minted in 1794 resulting in a very useful and widely accepted denomination for American coinage. With multiple series such as: the Flowing Hair Halves (1794-1795), Draped Bust and Bust Halves (1796-1839), Seated Halves (1839-1891), Barber Halves (1892-1915), Walking Liberty Halves (1916-1947), Franklin Halves (1948-1963) and Kennedy Halves (1964- to date), half dollars have become a staple favorite amongst collectors. 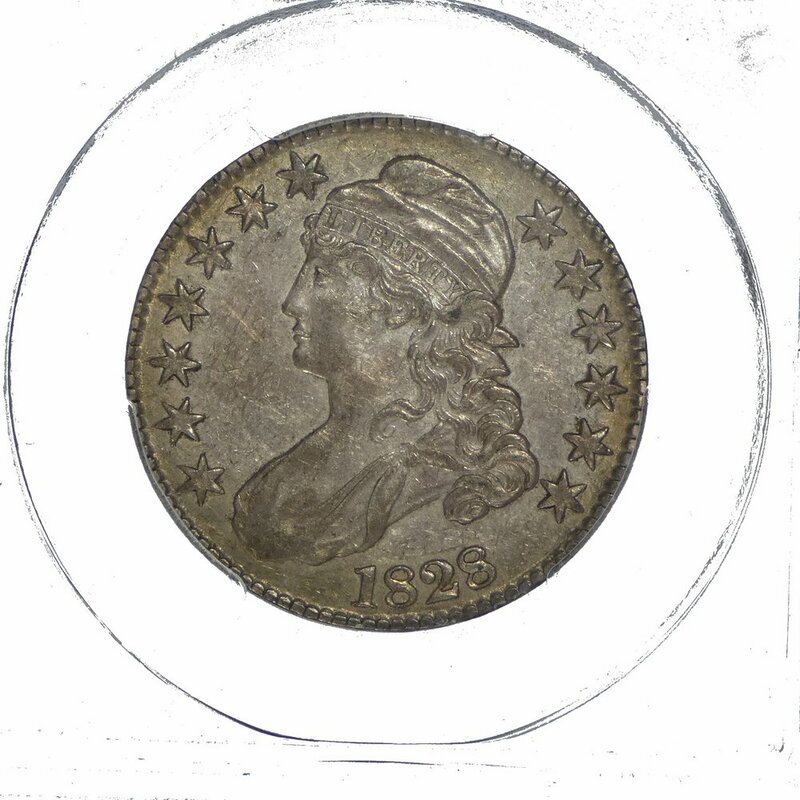 Half dollars dated before 1820 are very rare in any condition and carry a substantial premium, as a result they are highly counterfeited.